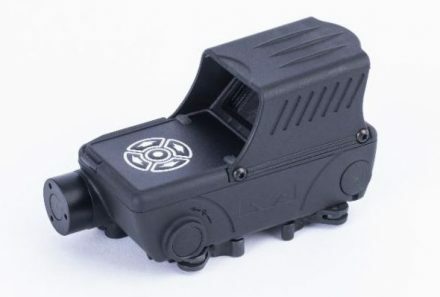 An optic with an onboard compass and ammo counter? Sounds like we’re one step closer to a real-life equivalent of the MA5 series rifles from Halo. Meprolight® brings the cutting-edge technology of augmented reality (AR) to weapon sight systems that allow a digital interface projected right on the lens. Meprolight USA® to showcase this newest innovation and only AR sight on the market, at the 2019 SHOT Show. Middletown, Penn. 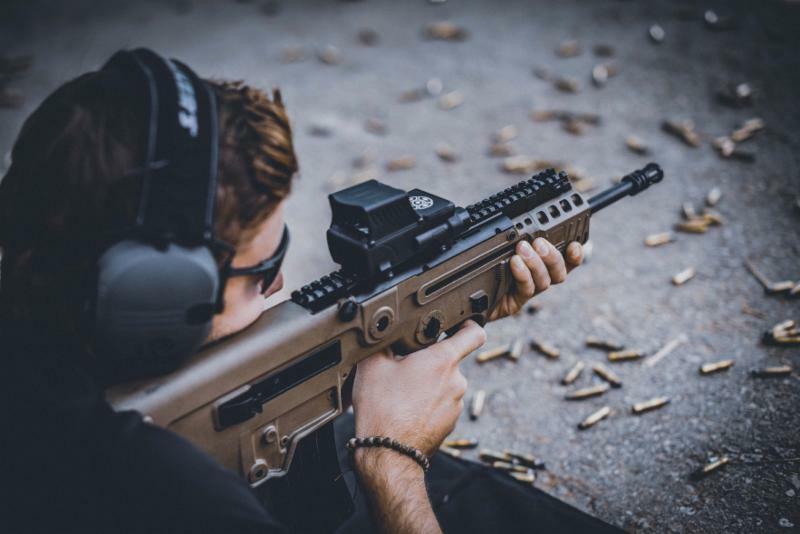 (January 2019) – Meprolight USA®, the US sales and marketing division of Meprolight®, a world leader in a variety of optic solutions from electro-optics sights, self-illuminated night sights, innovative pistol sights will be unveiling the most radical innovation in weapon sight systems in years at the 2019 SHOT Show in Las Vegas, Nevada, Jan. 22 – 25, 2019. The MEPRO FORESIGHT, the first augmented weapon sight on the market today, provides essential tactical data projected right on the transparent optical lens. The data, projected in real-time, includes battery level, sensor data, Bluetooth connectivity and a shot counter (future software upgrade). It has five present reticles for various tactical scenarios, a built-in compass and an inside leveler to maximize hitting capability. A built-in sensor allows for automatic brightness adjustment. A digital zeroing mechanism allows the user to load a present zeroing profile from Meprolight’s mobile APP (Android and iOS) through a Bluetooth interface. The Meprolight MEPRO FORESIGHT APP allows up to 10 zeroing weapon profiles or user profiles. It features up-to-date and the latest MEPRO FORESIGHT firmware a rich reticle database, plus it allows previously stored profiles from the mobile APP to the sight. The MEPRO FORESIGHT augmented weapon sight powers with a rechargeable battery or USB-C port. The display window dimensions are 1.299” x .787” (33 x 20mm) with an overall dimension of 4.6” x 2.35” x 2.65” (117 x 60 x 68mm) and weighs a mere 9.9 oz. (280 grams). The MEPRO FORESIGHT is a game changer when it comes to optic solutions for the tactical or sport shooter. Stay current with Meprolight USA® on our Facebook page. This entry was posted on Wednesday, January 16th, 2019 at 00:18	and is filed under Optics, Press Release, Weapons. You can follow any responses to this entry through the RSS 2.0 feed. Both comments and pings are currently closed.